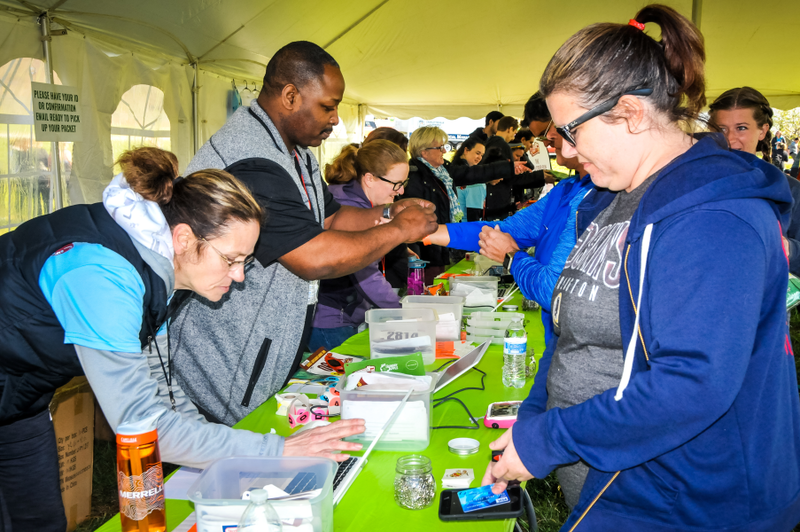 Register for The Hard Cider Run: Gettysburg today! 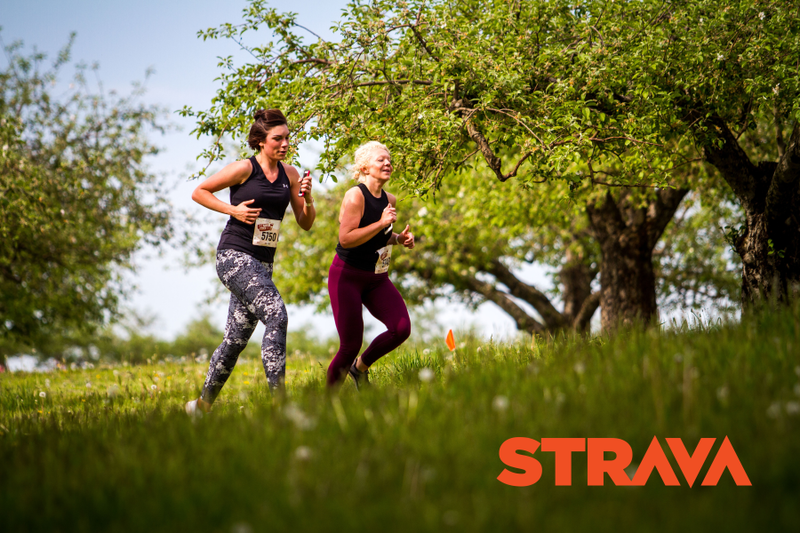 Run or walk 3.1 miles through the beautiful orchard! What started off as a fun idea to celebrate Jack's Hard Cider has turned into an annual event that welcomes spring! 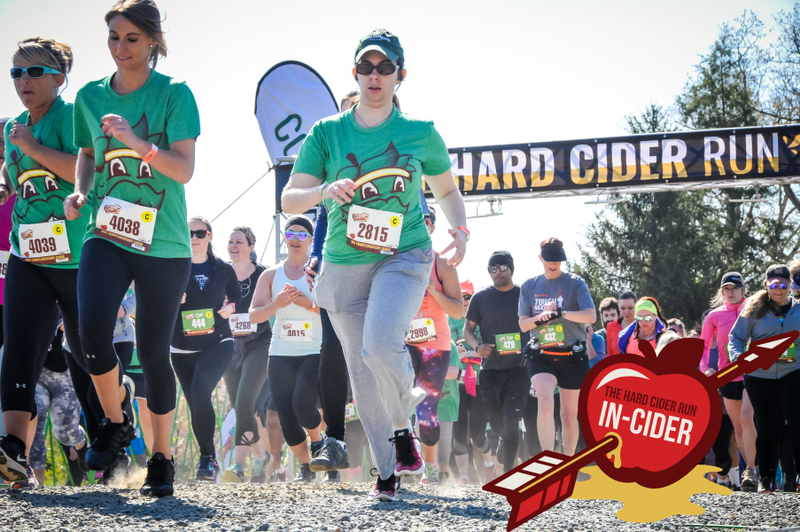 Dash through the orchard in pursuit of a yummy glass of hard cider! 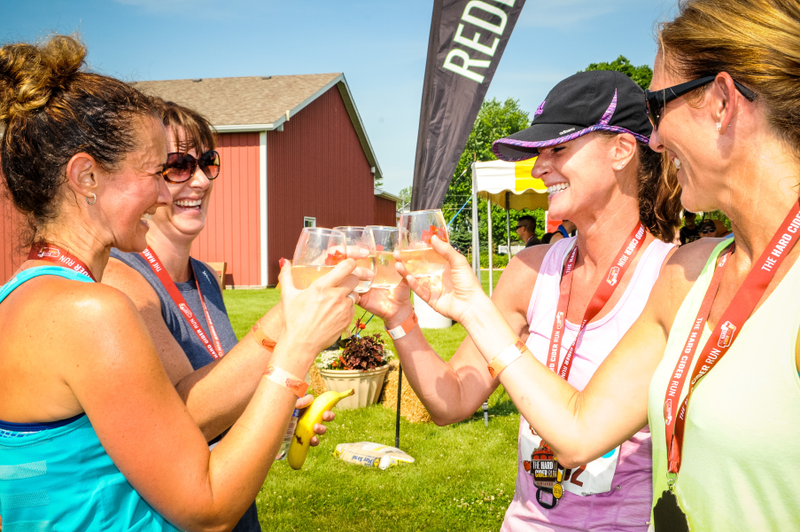 All participants of The Hard Cider Run will enjoy a picturesque 5K run or walk before enjoying a complimentary glass of the good stuff. After, stick around and enjoy a great afternoon at the cidery! Feeling adventurous and, um, hungry? Add on The Hungry Apple option when signing up! 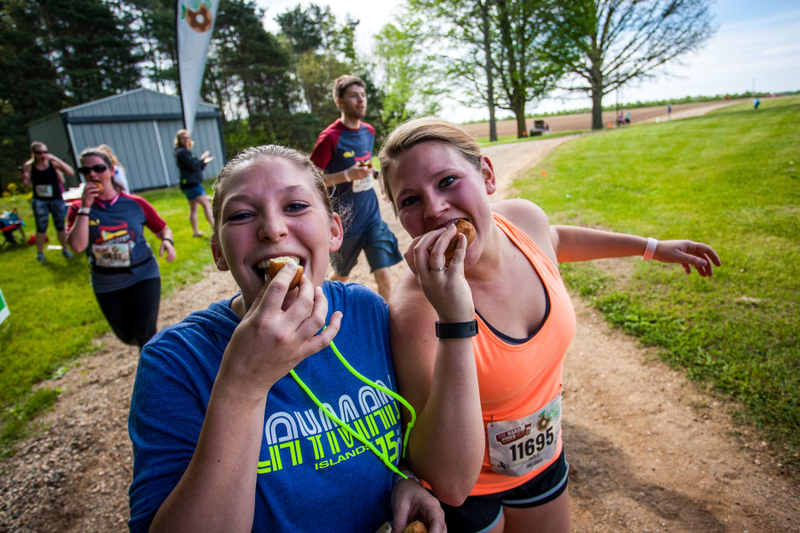 We'll have donut stations at every mile-marker for you to enjoy a scrumptious treat. 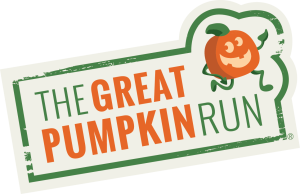 After you cross the finish line, you'll receive the standard finisher's medal as well as the exclusive The Hungry Apple Challenge medal! 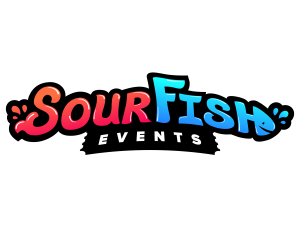 -Post-race party with food trucks, cider, and fun! Use the menu to navigate to the volunteer page to view available shifts (or just click here). Cheers! 3.1 miles a little too easy? Why not add The Hungry Apple Challenge? You will make a pit stop at every mile marker and enjoy a yummy donut. Upon crossing the finish line, you'll receive a second, exclusive Hungry Apple Challenge medal in addition to the regular finisher's medal! 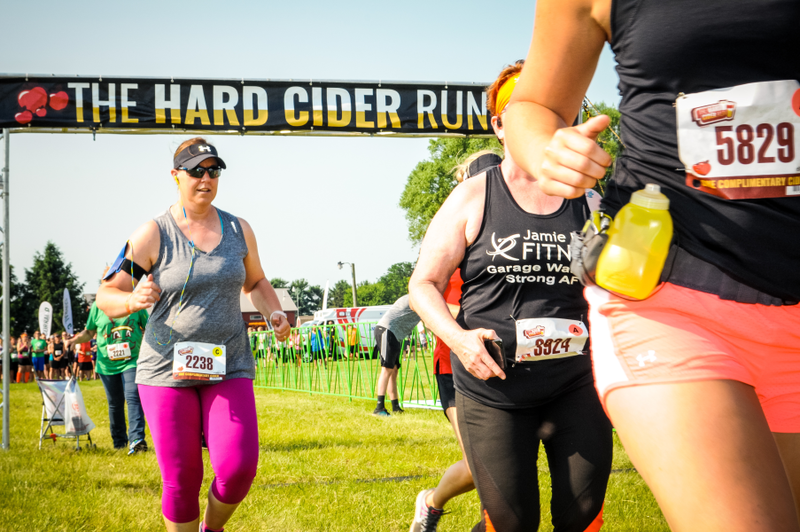 Be sure to use #hardciderrun while training this winter and at the event this spring! Every so often we will randomly select people using the hashtag and send them training swag! 2) Share your unique link with friends and family. Don't stop there. You can earn other various rewards the more people you refer to the race! For all the details, check out the handy PDF here. Then, start spreading the cider love! 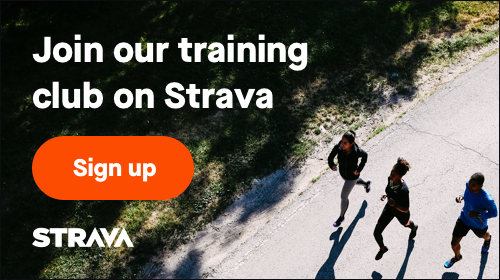 After signing up for the race, be sure to download the free Strava training app. We have an awesome club with tons of member encouragement, contests, virtual training runs, and more! Track all of your runs and walks this winter and motivate others to stay active in their training! Additional race information can be found at http://www.thehardciderrun.com/.